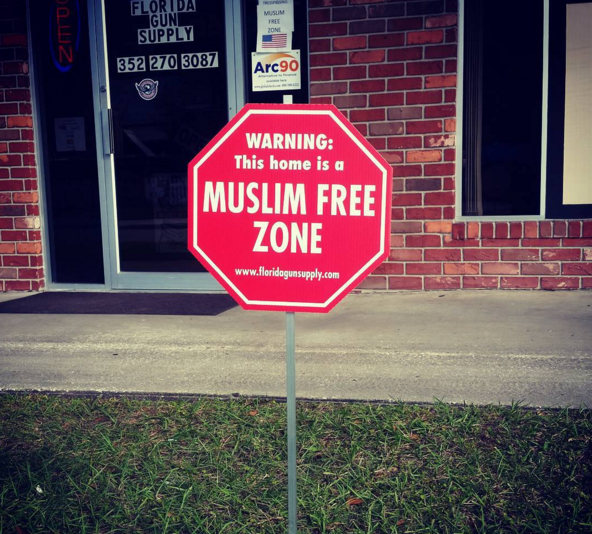 Keep your home safe from ISIS with our Muslim Free Zone yard sign! Category: Random Politically Incorrect Stuff. 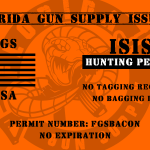 Keep ISIS away with a Muslim-Free Yard Sign! Q: Did you hear about the Muslim Party? A: Yeah, it was a blast! 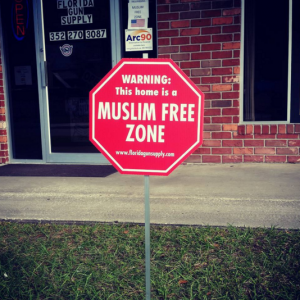 Don’t miss the EPIC video about our Muslim Free Zone signs! 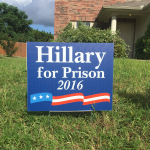 No, I can provide the stake and save a few bucks., Yes, send me the yard stake!